Let’s experience the joy of reading together! 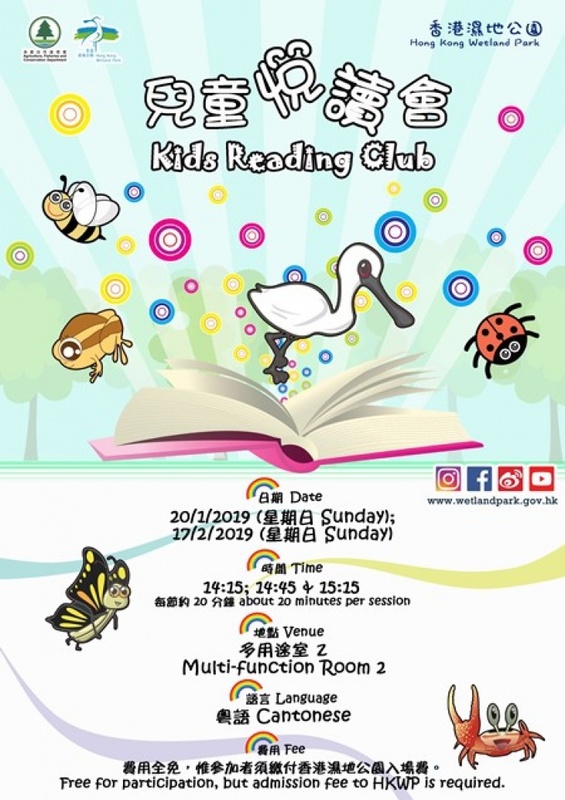 To nurture the love of nature and encourage joyful reading among children, Hong Kong Wetland Park presents the “Kids Reading Club”. Through reading different funny storybooks and making simple handcrafts, children can learn about wetland animals and plants, and their interest in reading can be aroused.